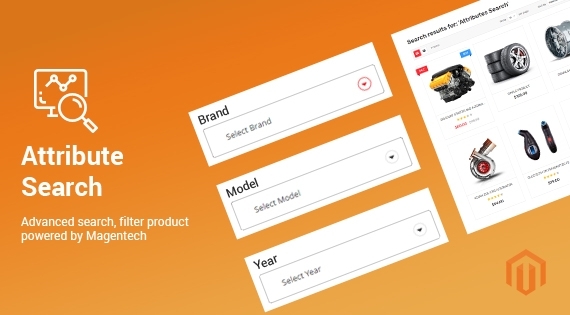 SM Market is the best-selling MagenTech's item on ThemeForest market. We always try to update this theme regularly as well as bring more homepages for customer's selection. To welcome 2 new elegant homepages added to SM Market, we would like to give you a Discount with 20% for 20 sales only. 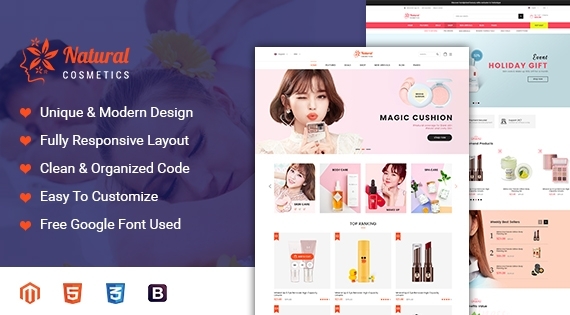 SM MoonLight - Beautiful Responsive Magento 2 Theme for online eCommerce website. The theme is unique with the modern design, great colors combination and dynamic arrangement of promotional banners. MoonLight is perfect choice for any stores, especially cosmetics, spa, beauty store. Especially with the new One Click Demo Import, it just take a few minutes to have your site just like the demos. CAPTCHA is a type of challenge-response test using in Google computers to determine if a user is human or a automatic robot. In the other words, is a process that the computer requires users to complete a simple test to evaluate, the entered right result will be the criteria to assess a human being. Goes easy on humans, drive hard on bots, reCAPTCHA takes advantage of intermediate risk analysis engine adaptive CAPTCHAs to keep automated software from engaging in abusive activities on your site. Let's try out to create a new one without wrecking your user experience. You will lose money every day if your website takes to much time to load. It is necessary to analyze the load speed of your website and learn how to make it faster. In this blog post, we are eager to show you the list of best website performance testing tools and speed up your website. Get actionable recommendations to improve your results. All of these tools have free plans.